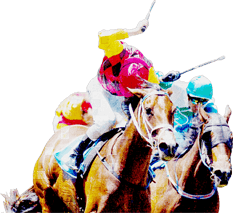 ASL are responsible for the running of a totalisator system (tote) of betting on races in Mauritius organised by the Mauritius Turf Club branded under Supertote and the organisation of fixed-odds betting on foreign football matches branded under Superscore. View and download current and historial financial reports and presentations. Helping you gamble responsibly and enjoy your experience. We are always looking for quality people to join our successful business. Have a question for us? Contact us today and we will be happy to help.